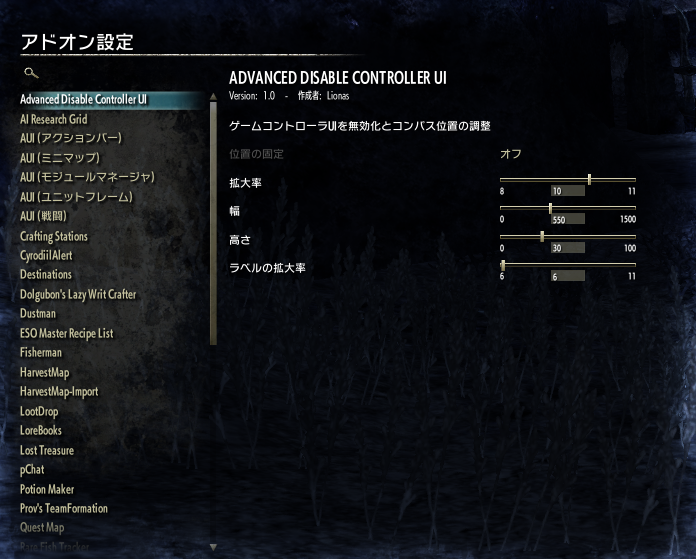 For all players who don't want to use gamepad UI. Disabling gamepad UI & fixed compass, lockpicking. Enable direct switch between keyboard-UI and gamepad-UI without menu settings.New! Enable to control lockpick UI with vibration by gamepad. Hide gamepad UI and show keyboard UI inspite of using gamepad. Changeable compass size(icon, width, height, label). Fixed issue about UI freeze after interacted at workbench. 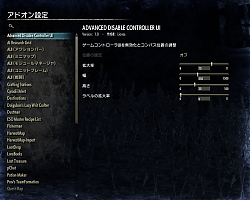 Fixed issue about strange compass position by disabling gamepad UI. - Enable direct switch between keyboard-UI and gamepad-UI without menu settings. - Enable to control lockpick UI with vibration by gamepad. - Fixed issue about compass position resetting by UI refreshed. - Fixed issue about sometimes compass position reset. - Fixed issue about UI freeze after interacted at workbench. - Added in support for German(Thank you Scootworks!). anyway display controller buttons for the toolbar and get this updated? It's a great mod, but it would be great if to see the controller buttons actions when you run around. Seeing "Press E" when you run around with the controller is confusing. The quest are not lining up correctly. Is there a fix for that? Great job man. With the new steam controller config I don't need to touch the keyboard and mouse at all. Now I can playhon my couch in comfort. I love this addon and can't play without it. However it breaks the FCO lockpick addon, any chance you can look at this please?